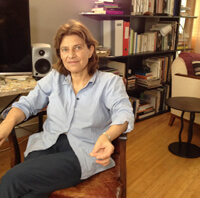 Chantal Akerman is film director and artist. 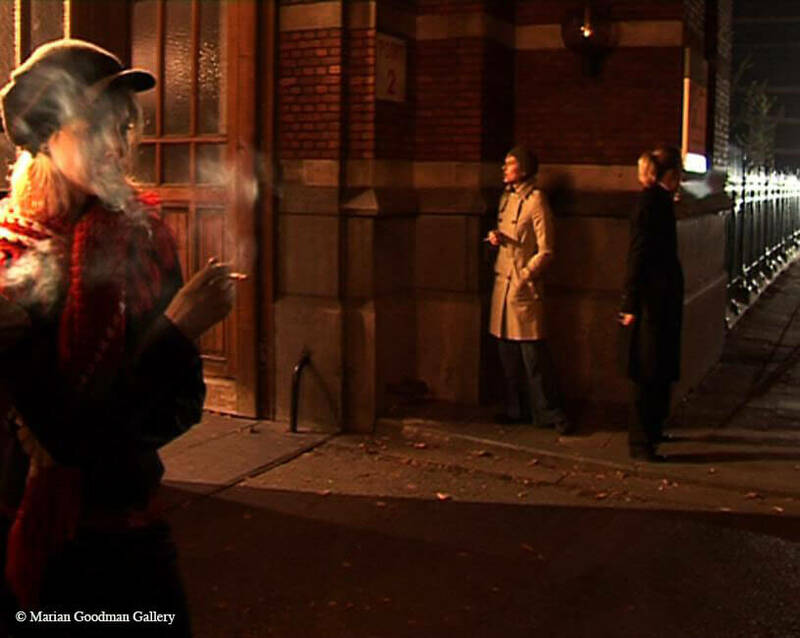 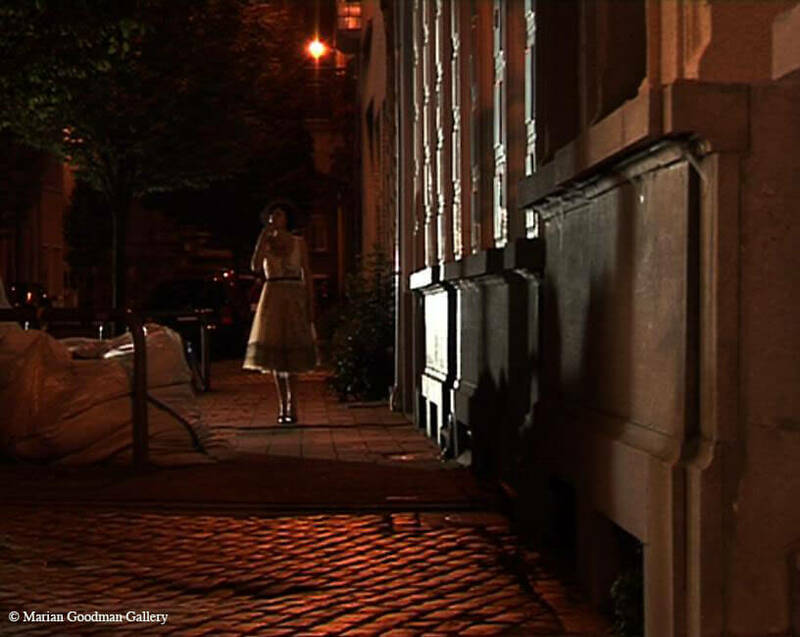 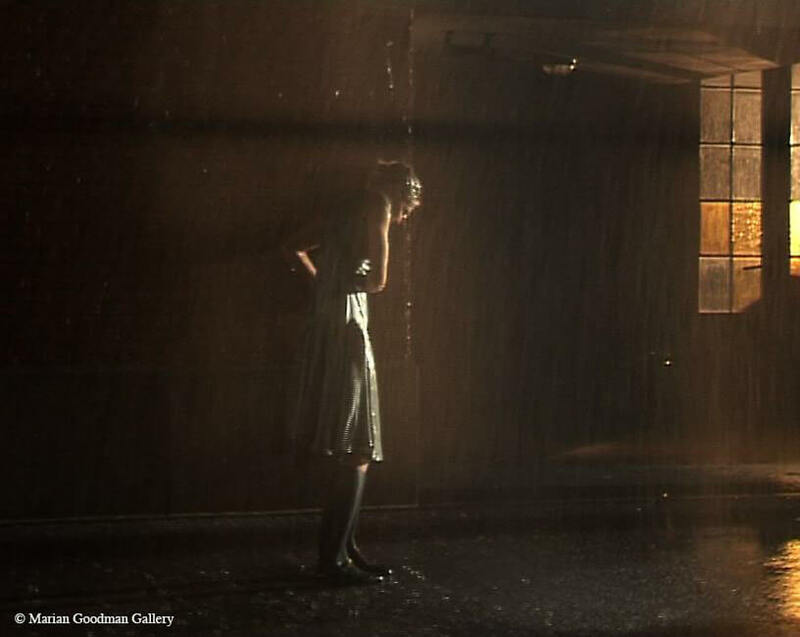 Akerman’s influence on feminist filmmaking and avant-garde cinema has been substantial. 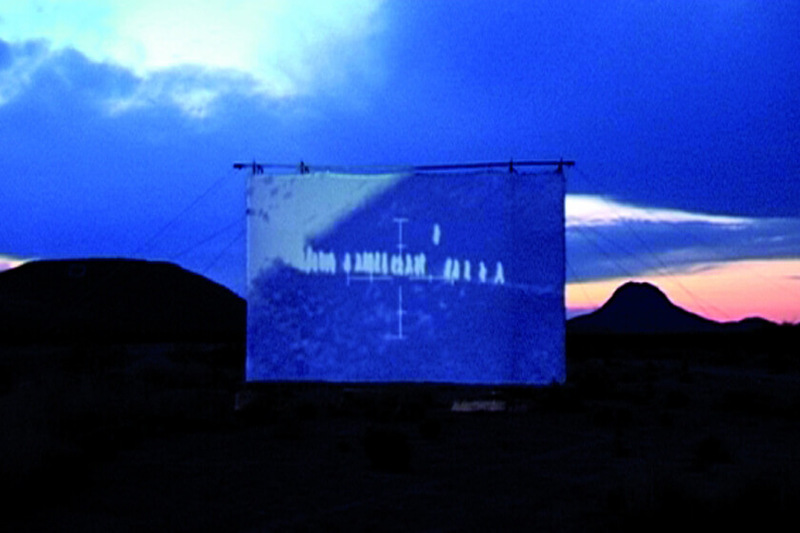 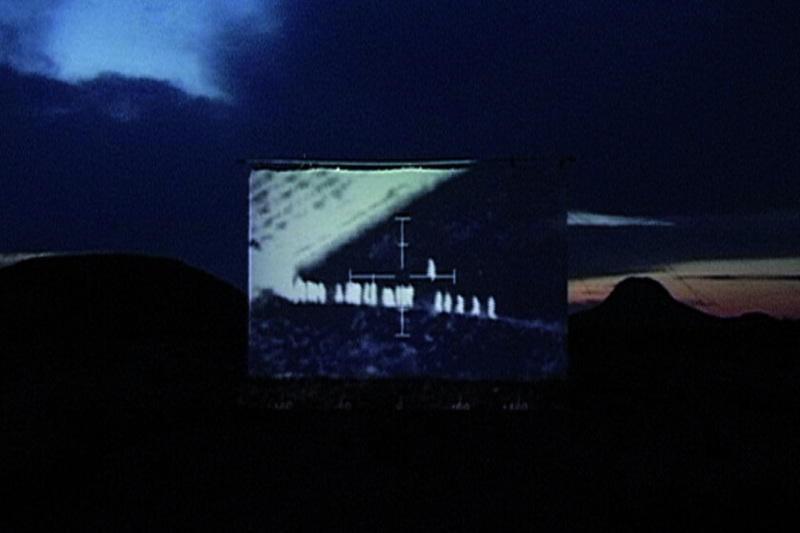 “Une voix dans le désert”, part of the installation “From the other side”, was shown on the border itself, in the Arizona desert, between two mountains (one US and the other Mexican), between which the artist installed a huge screen. 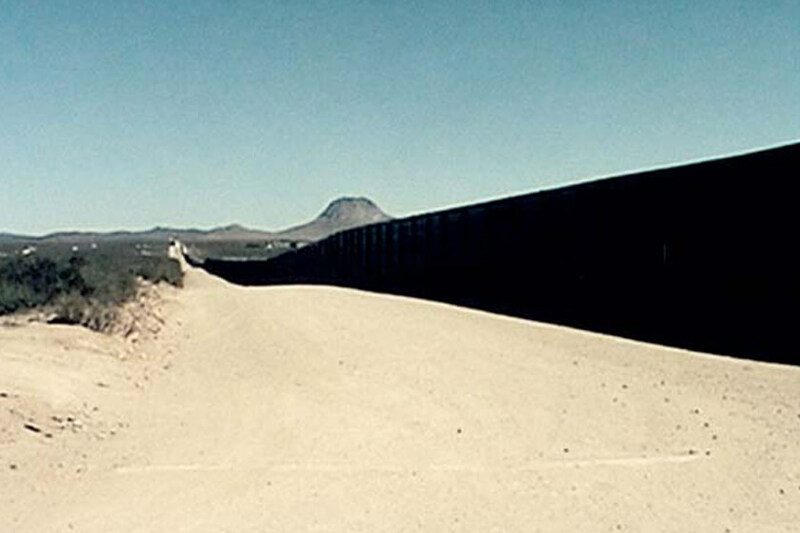 With this work, Chantal Akerman denounces the problem of the border between Mexico and the United States, but also evokes other historical and current events, in which borders or confrontations between cultures or religions and the tragedies caused by them are the protagonists. 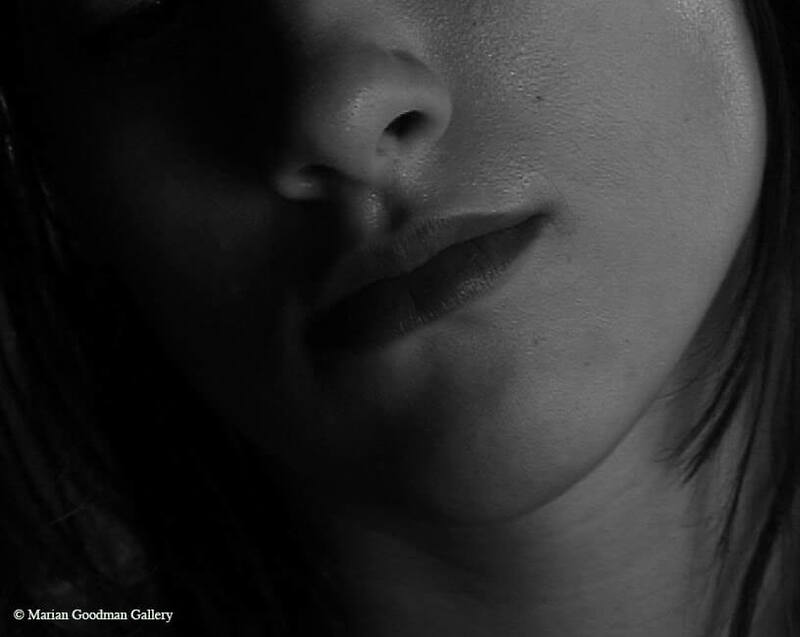 Click here to see her work at the Marian Goodman Gallery.